- "APRIL FOOLS 2015 – Chaudhary"
From last few months, this character of a young man from Sonipat has been in my head. 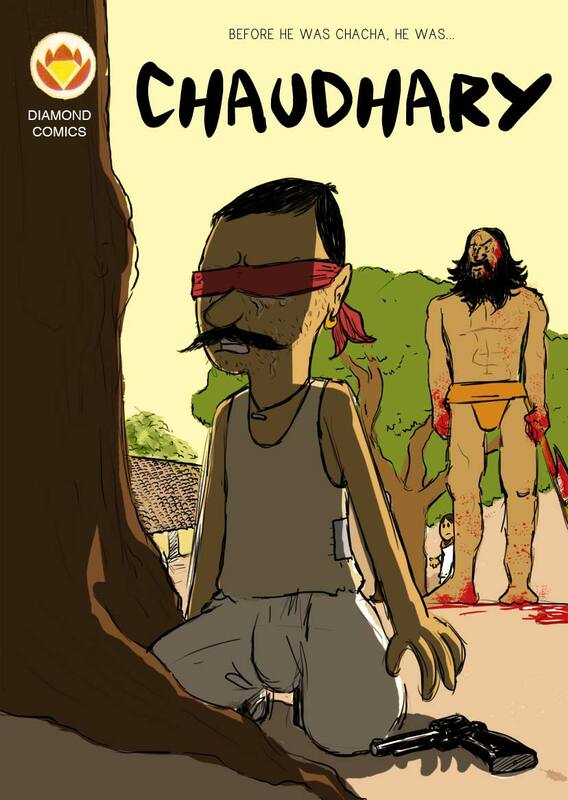 So much so that I had to finally finish a small plot with an interesting twist leading up to the most important characteristic of Chacha Chaudhary – Non violence. I made some rough sketches and this cover – planning to finish the comic on my own and publish it here, later in the year. In the meantime I was looking for an April Fool’s joke. Had many ideas – Adani group takes over Bakarmax, Bakarmax Multi Level Marketing scheme and claiming that I have been asked to draw and write a Chacha Chaudhary origin comic. Finally with vote of my friends and permission of the Pran family I went with this one. Everyone was so excited that i was frightening! One thing I have understood for sure – Indian comic fans are deprived of one thing – Their favorite characters being explored with permission of the IP owners – Dear Raj comics, Diamond comics publishers, the children you once published for have grown up, they have read some international comics, they now have more money – Can you move and shake a bit too? 1. 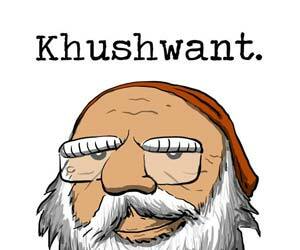 Should I make this CHAUDHARY comic on my own and release or maybe run a Indiegogo so that it can be published? (Just to cover costs and effort, not profits), or maybe make first, release online and if people like it then run an indiegogo and print? 2. There are 10-15 long form story ideas I have been developing for years now. As a reader what would you like to see first – Their first chapters or Their Covers/Posters ? Eager to hear what you have to say. First thing first, that joke was very cruel and I received countless choices of abuses by many of my friends for sharing this. They got excited and I cant blame them. But the truth is WE ALL would love to read this story. I dont know what would be the best way to go about it, but what my selfish side tells me is this; make the comic, see the reaction and then go to indiegogo. But again, you decide what should be the better way to do it. Now, lets talk about Chacha Chaudhary. You mentioned, “… a small plot with an interesting twist leading up to the most important characteristic of Chacha Chaudhary – Non violence …” Though it dawned upon Chacha in the latter issues (much much later), that kids should learn the virtue of non violence, the truth is that in earlier issues, Chacha never hesitated to use violence (active or passive) against people he thought deserved it. I still remember, in one case he gave a kidnapper a briefcase filled with fake money that had a bomb underneath the layer of fake currency bills. And at the end of the story when Sabu asks him why he let the kidnapper go, Chacha nonchalantly (sipping his tea) replies, “There was a bomb under the fake banknotes.”. So my point is this, if you would like to make an origin story, you should (my opinion) make sure that Chacha learns the path to non violence along with the story’s progress. It should mature with him. Heh heh, I know yaar, thoda cruel ho gaya. But fair enough. Will try it out. On the idea of non violence, you are quite right. It should mature with him. Good one, the prank. 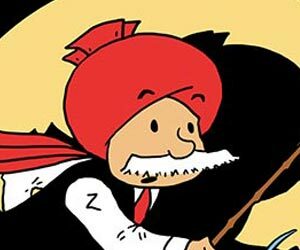 I really loved the idea of how you mixed the cover themes of Tintin with Chacha Chaudhary, in the setting.It was brave and well done.Seen that no doubts you would draw it really well, I would look forward to read the first chapters, if its exciting I’d like to read it printed :). Make it. Make it. Make it. Make it. I will contribute whatever little I can. Make it. Make it. Do it… do it…. start with origin. Do it. I would love to support the Indiegogo campaign. Their cover/posters – I will buy the ones I like. Will buy/subscribe to your webcomics in whichever way you want to publish them. Tejas, thanks for the confidence. Getting to know people like you is a plus in my profession.